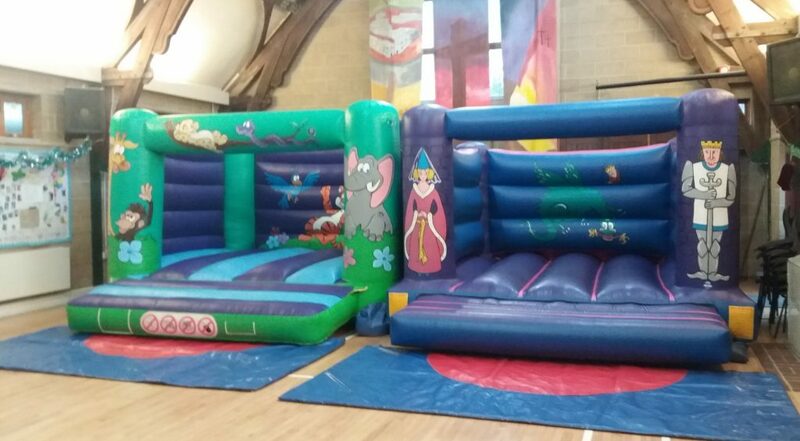 Southampton Soft Play Hire have been providing children's party equipment in the local area since 2001 as JW Bouncy Castles. 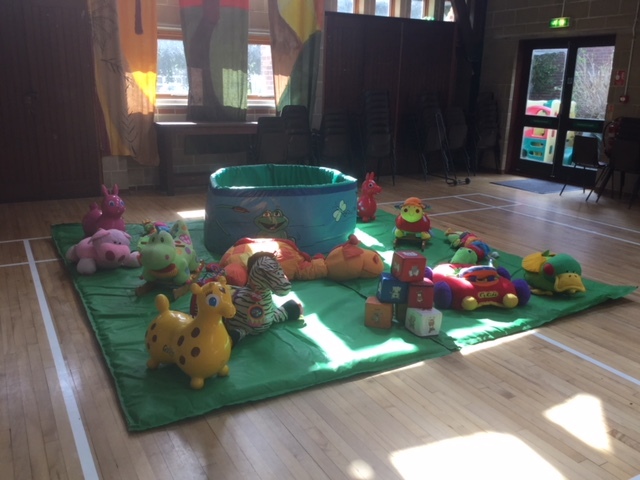 © 2019 Southampton Soft Play Hire. 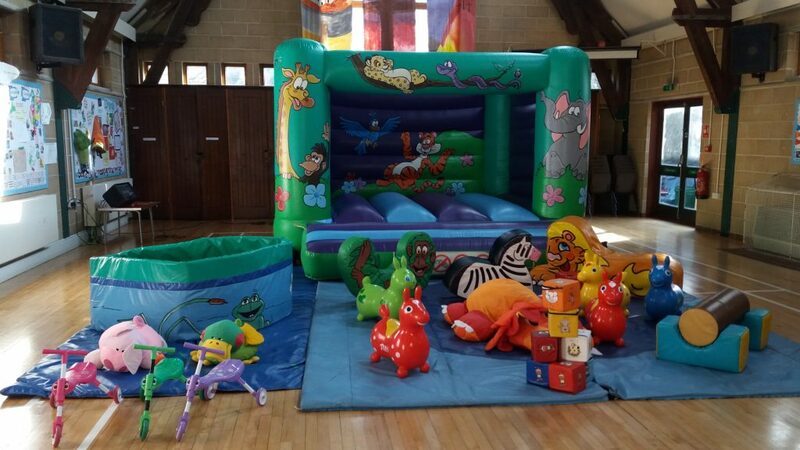 Photo shows party set up in hall in St Denys area. 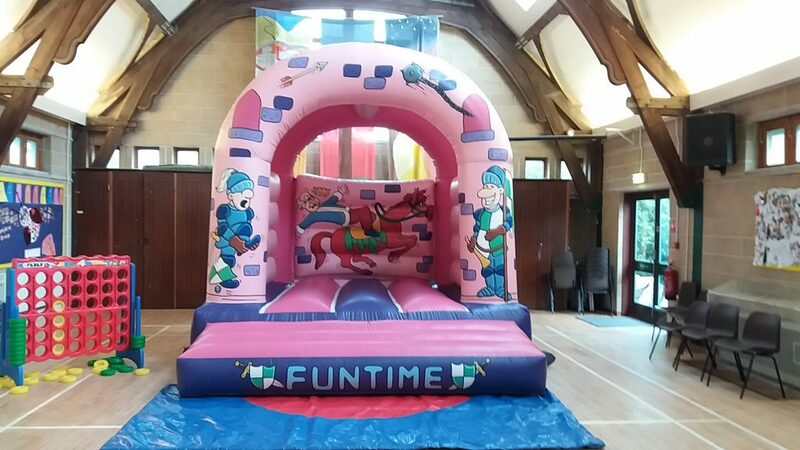 Hall booking should be made separately directly with the hall (for details click on link).